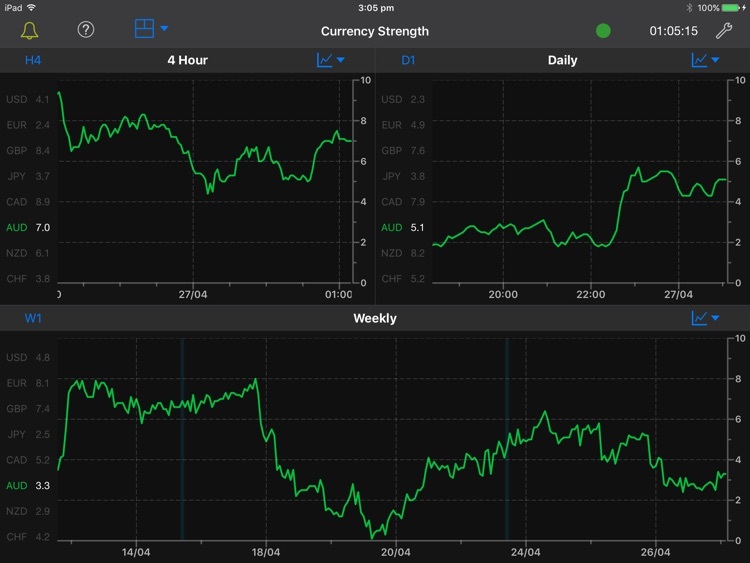 This Currency Strength Meter is a Forex trading tool that displays currency strength for several currencies on multiple time-frames. 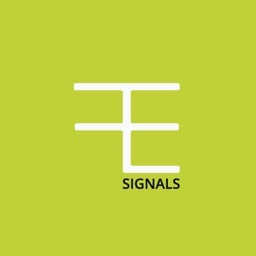 It's calculated by performing real-time calculations on a large group of Forex pairs. 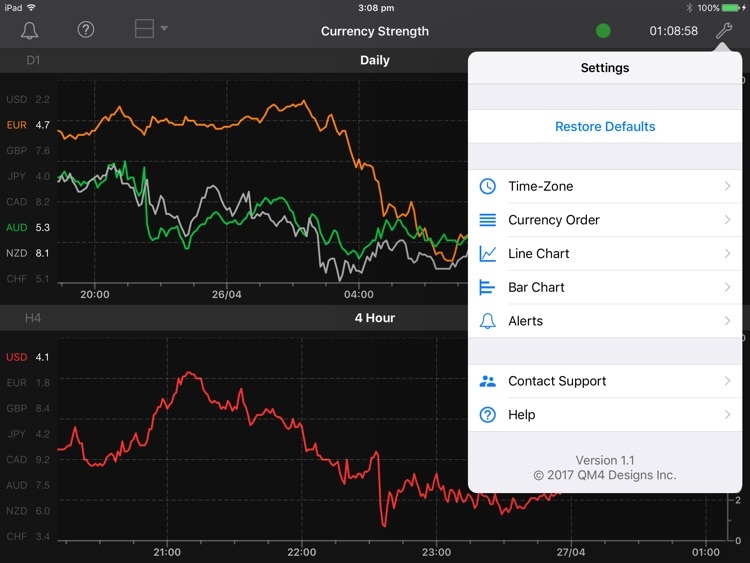 It involves measurement of relative price moves over various sampling time-windows using our proprietary currency strength algorithm. All this heavy number crunching is done by our data servers in real-time, and delivered to your device with low latency and a fast refresh rate. How can it be used for trading? 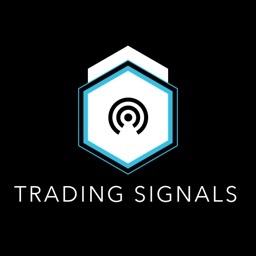 Typically a trader would look for extreme strength or weakness on a particular currency, and then focus their attention on trade setups involving related Forex pairs. 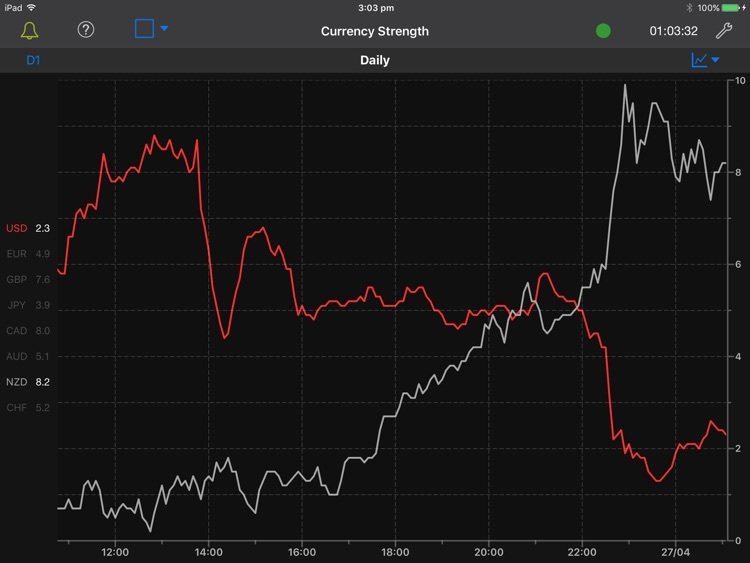 Currency strength can also be used to quickly identify the cause of a large move on a Forex pair. For example, if GBP/USD is trending upwards following an economic news announcement (e.g. 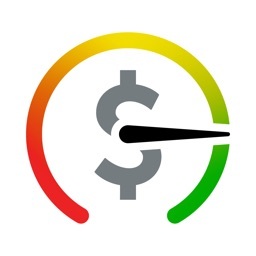 US Non-Farm Payroll), the currency strength meter would immediately indicate whether the move was due to generalized GBP strength or USD weakness. If it was due to USD weakness, then you’d look for trade opportunities on other USD Forex pairs. 1. 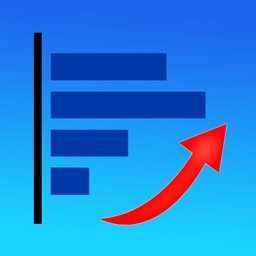 How is this iPad Version different from the iPhone version of the Forex Strength Meter? The iPad version has more advanced features and display options. 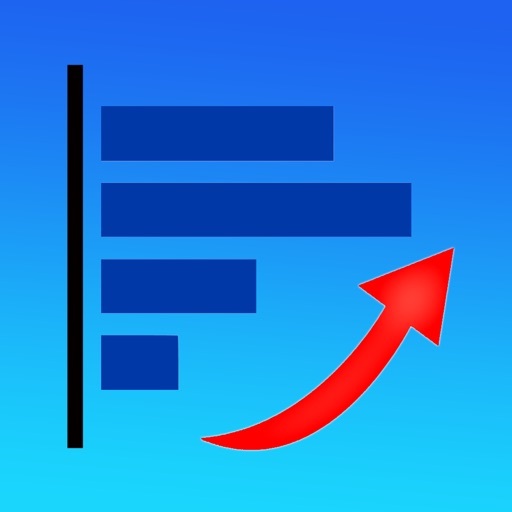 Unlike the iPhone version, the iPad version’s charting is optimized for the iPad / iPad Pro display, and supports multiple chart layouts, pinch & zoom, swipe scrolling etc. 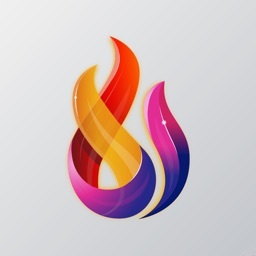 It also has more customization settings, and many other features such as push notification alerts. 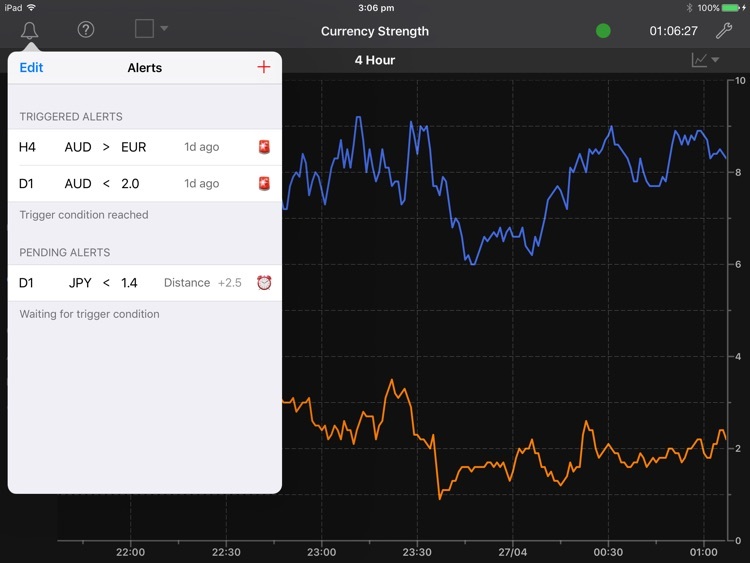 The iPad version also uses a more advanced data feed with more historical data. 2. Do I need to purchase a subscription? No. 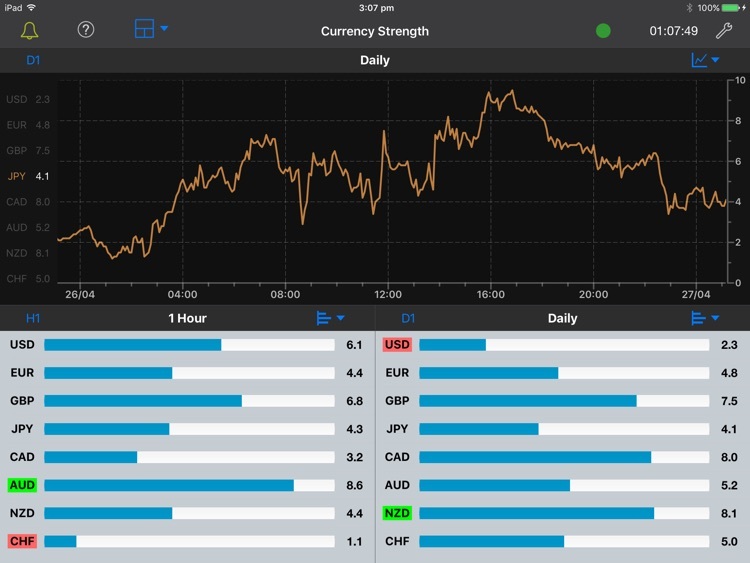 The App price includes full life-time access to the currency strength data feed and all features. There are no extra subscriptions or in-app purchases required. - Data server access included with the App purchase. No subscription fees.